Bhagavan willing, i intend to post shlokas, subhaashitaas from Samskruta literature here. and others address that as the Lord of the absolute cause from whom has risen this worlds. 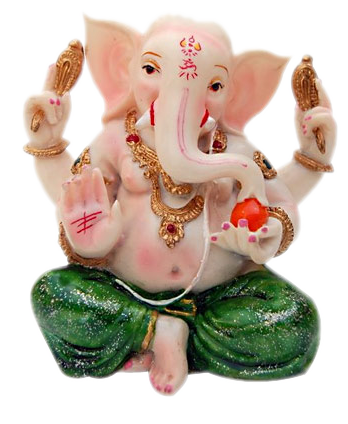 (gaNapati prArthanA) Meditation on gaNesha (Supreme Brahma Tatva), who is the remover of all obstacles. This is one of the most moving Stotras composed by Sri Tulasidas. I chant to you Lord - Digambara who the sky as garment is wearing. 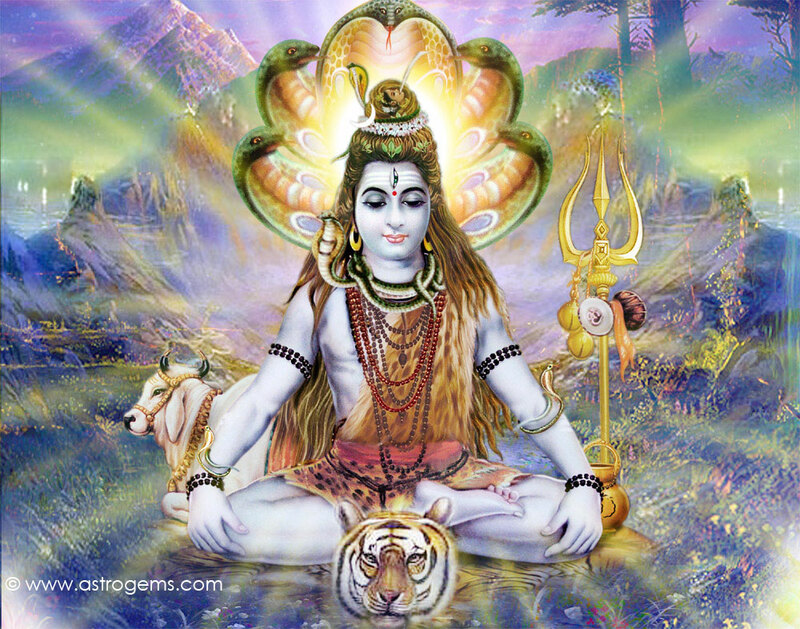 Lord of Kailash, beyond this world my obeisances to you I am paying. Upon his head is crescent moon, his neck by a snake2 adorning. He dearest to all and Lord of all - his name Shankara I am chanting. I chant Bhavani's husband's name - Shankarji - to you I am praying. Kaamdev's enemy, bless me, you bring good by heart churning. Lord who resides in heart of all be pleased with me and my offering. Lord protect this pained from grief my respects unto you I am paying. A simple shloka and nothing greater and truer than this! God alone is our everything. Nothing else! yatatāmapi siddhānāṃ kaścinmāṃ vetti tattvataḥ. Among thousands of men one here and there strives after perfection, and of those who strive and attain to perfection one here and there knows me in all the principles of my existence. I worship the lord Ganadhipa, who removes the hardship of the people who constantly meditate upon the Supreme Self, who is worshipped always with fragrant flowers, who is the abode of tolerance, who is worshipped by the spouse of goddess Lakshmi and others, who is the son of Siva, who is the destroyer of evan Yama and who helps us inculcate the virtues like Sama (control of mind) Dama (control of senses) Uparama, (renunciation) Titiksa (the capacity to withstand the hardships) Sraddha (faith in the Vedanta and in the words of the preceptor) and Samadhana (fixing the mind in abstract contemplation on the true nature of the spirit). The contact of sense organs with their objects gives rise to cold and heat, happiness and sorrow, O son of Kunti. These come and go, they are temporary. Endure them out!